It’s official. 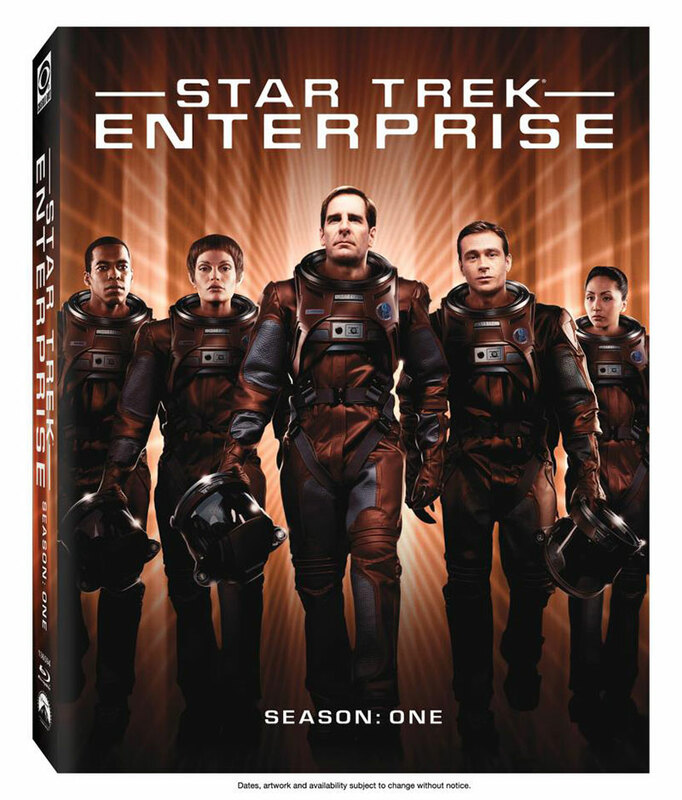 The first season of Star Trek: Enterprise will be released on Blu-ray on March 26th. On Monday, Star Trek visual FX artist Doug Drexler posted the official cover art along with the release date on his Facebook page. The chosen cover art for the hi-def release, is said to have received the most votes in a StarTrek.com poll, which we reported on back in November. 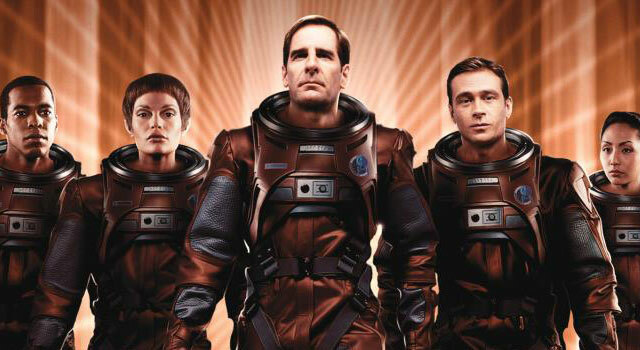 In addition to the 25 first-season episodes, the first season set will include new audio commentaries with Rick Berman, Brannon Braga, Dan Curry, Mike Sussman, David Livingston, Connor Trinneer and Dominic Keating. Plus a few bonus features, including a three-part documentary, entitled “To Boldly Go: Launching Enterprise”.